Nautical Nitwit is an interesting one. It’s trading at 250/1, as has not won anything with any depth. We also saw earlier this week that the time set by Monbeg Theatre 3 starts ago (when this one lost by a neck in a very fast time) is to be discounted, because of a bypassed fence. Even taking that race out of the equation, though, this one has clocked another very fast time, also at Wetherby, when winning the Grade 2 Bet365 Hurdle, in a very fast time. Made a mistake at the last, in that one, too, and still produced a performance which was better – by some measures, than recent form shown by any of these. 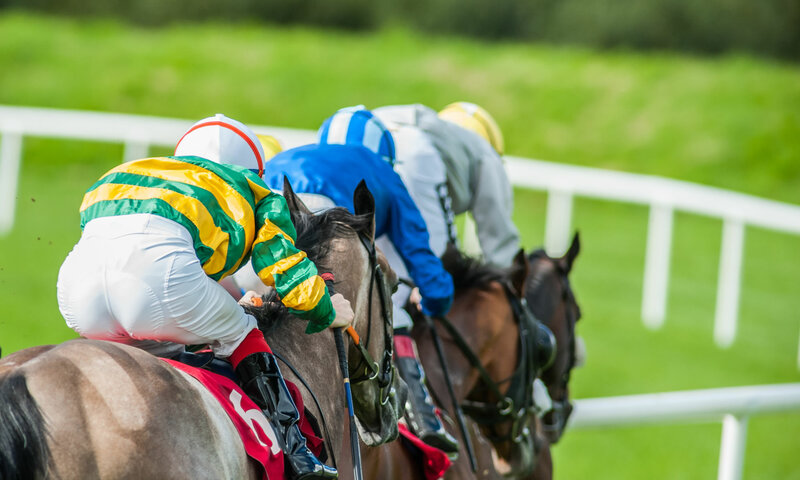 Now, you only need to go fast enough to win, but sectionals show this one has the ability to show a profit in the extra place markets, at a huge price of 250/1. It is hard, though, to see past Paisley Park for the win. An early price of 6/4 in what is still a competitive race may look long after this race is finished. Petit Mouchoir represents a more conventional each way chance for Rachel Blackmore to get her second of this year’s Festival for Henry De Bromhead. Early price: 33/1.